Improve access to soft tissue near bony prominences (e.g. your spine, scapula, and pelvis). 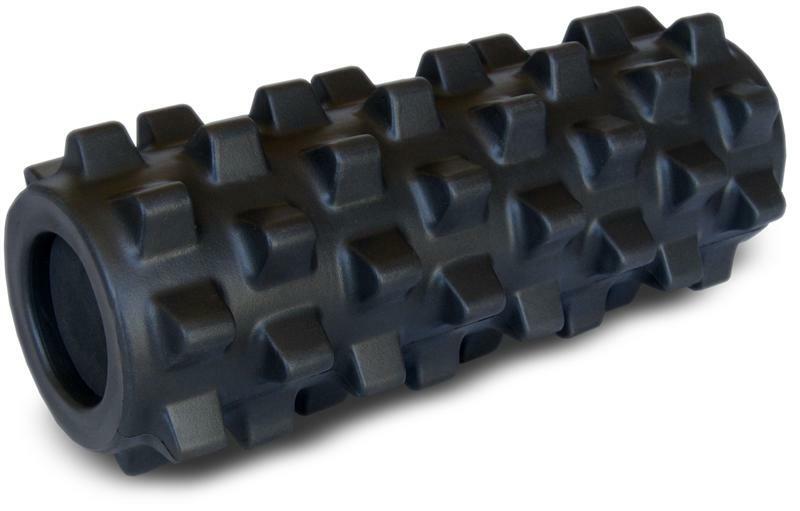 Rumble roller goes deeper into your fascia as compare to your normal flat surface roller. The spike might seem really hard, but it is not. The surface feels like rubber and it is good enough for a deep release. Highly recommend people to take the black (extra firm) rumble roller. 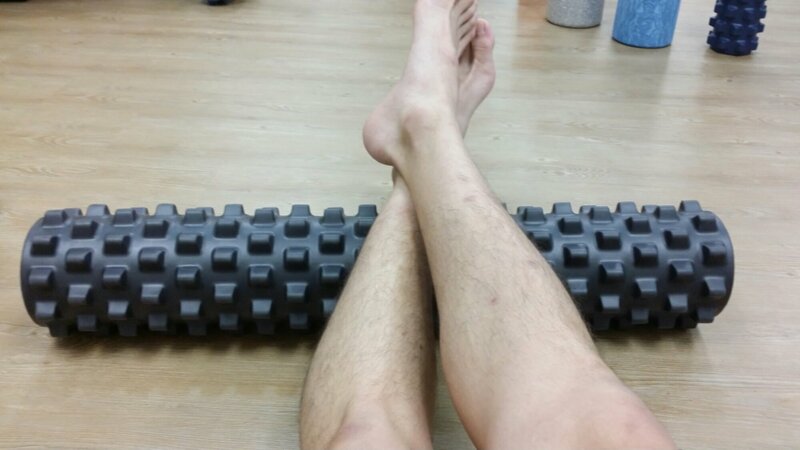 If the roller is too soft after some time the soft one will not be as effective. This roller is harder than most roller in the market, unless you are using a pipe to roll. This product will last about 2 to 3 years depending on usage, as the spike will start to crumble up after some time. You can get a rumble roller from me at $79. Do contact me at 90488783 or email me at heechaiong@gmail.com if interested. Next Next post: How to not get cheated by Supplement facts and Fancy Supplement Label!